Explore what’s on in the Yorkshire Dales with our useful travel guide. Experience stargazing trips and talks during the Dark Skies Festival, or 1940s-themed weekends held in towns across the Dales. There are various events in the Yorkshire Dales throughout the year. 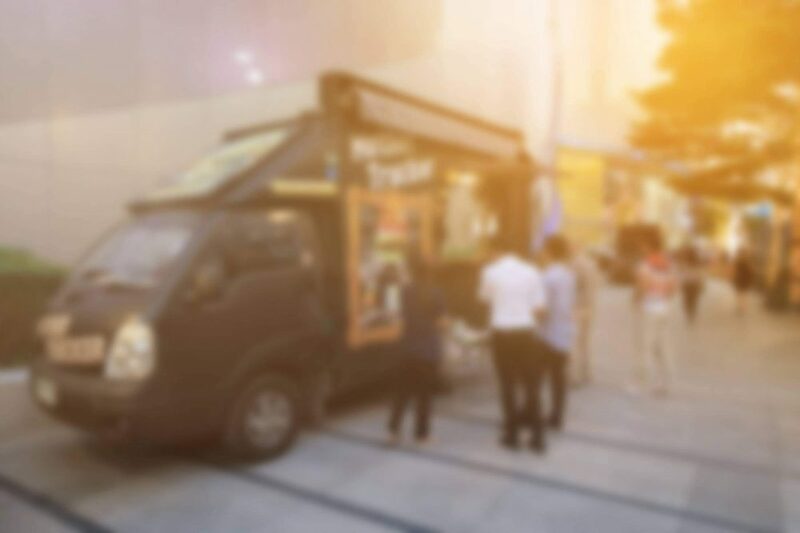 Popular choices would include the Grassington Festival – a celebration of music and arts in the quaint market town. There is also the Flowers of the Dales Festival, bringing wildflower and nature events to numerous venues. 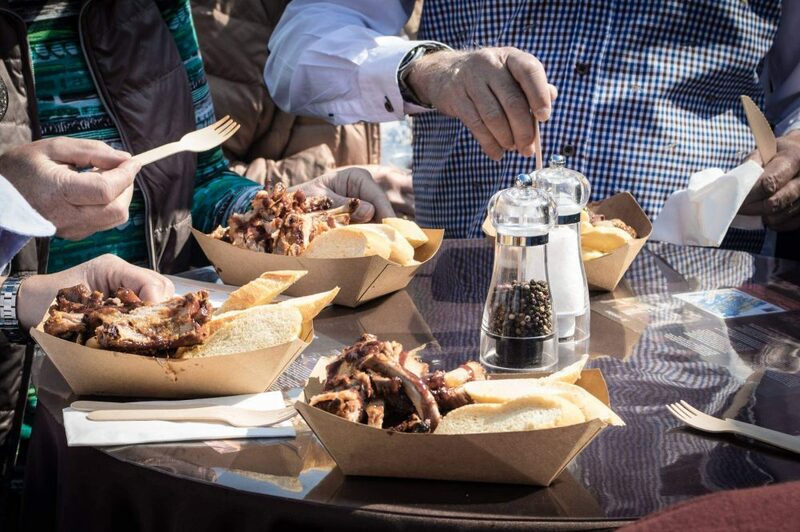 If food is more your thing, there are plenty of food festivals in the Yorkshire Dales to tempt you. The Dales Festival of Food and Drink and the Yorkshire Dales Cheese Festival to name just two of the finest. 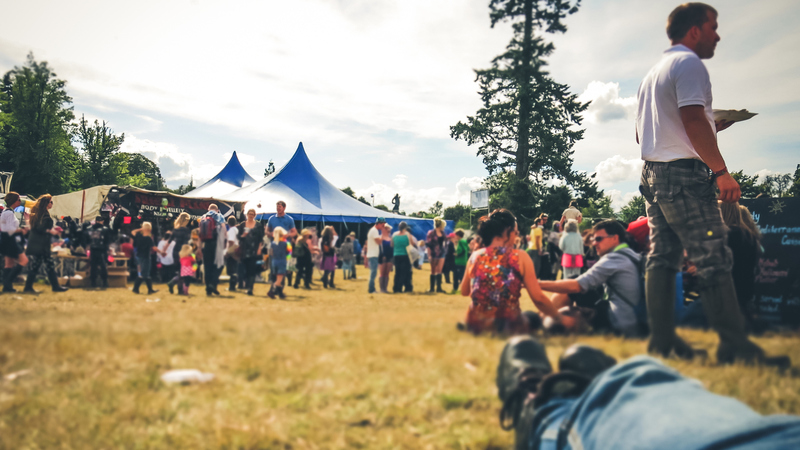 Food, farming and fun makes this festival a well-rounded event with something for everyone, from featured talks and cookery demonstrations to a fine drinking experience in the marquee. 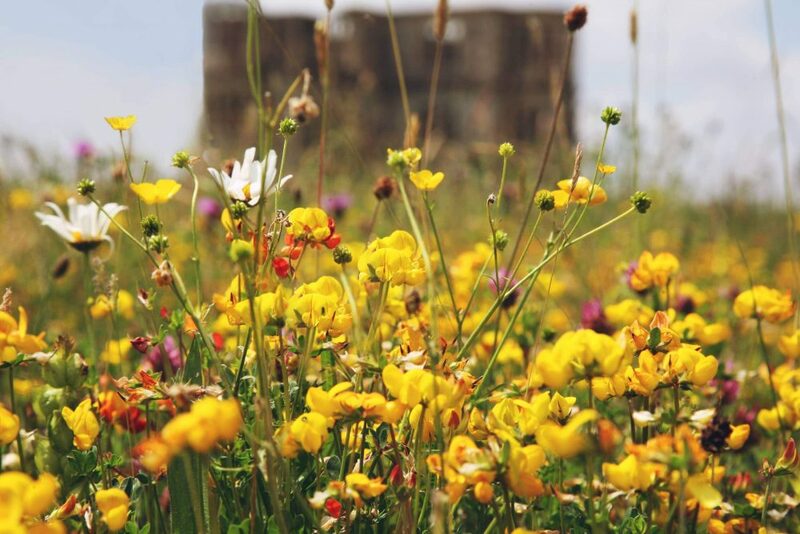 With its guided walks, children’s activities and art exhibitions, this festival encourages guests to discover the many wildflowers scattered around the Yorkshire Dales and appreciate their vibrant importance. An assortment of performances, visual art and live music makes this festival a cultural paradise, set in the heart of the Yorkshire Dales. A wide variety of performances celebrates the compilation of jazz, gospel and classical sounds. 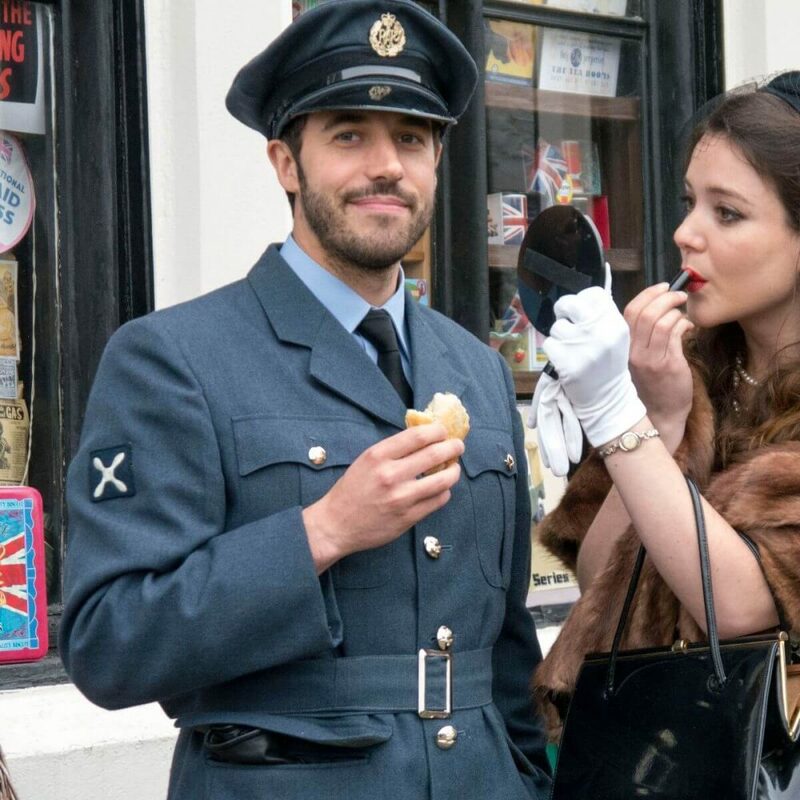 This themed festival is a two-day event that attracts over 25,000 visitors, each encouraged to arrive in costumes that reflect Yorkshire life from the 1940s. Proudly raising money for SSAFA (Soldiers, Sailors, Airmen and Families Association), there are a host of activities throughout the weekend. Celebrating local produce, guests can experience a selection of cheeses through a delicious programme of events held across the Yorkshire Dales. This Area of Outstanding Natural Beauty offers product tastings as well as cookery and cheese making.